Somewhere between Mad Max & The Wizard of Oz lies this scene. 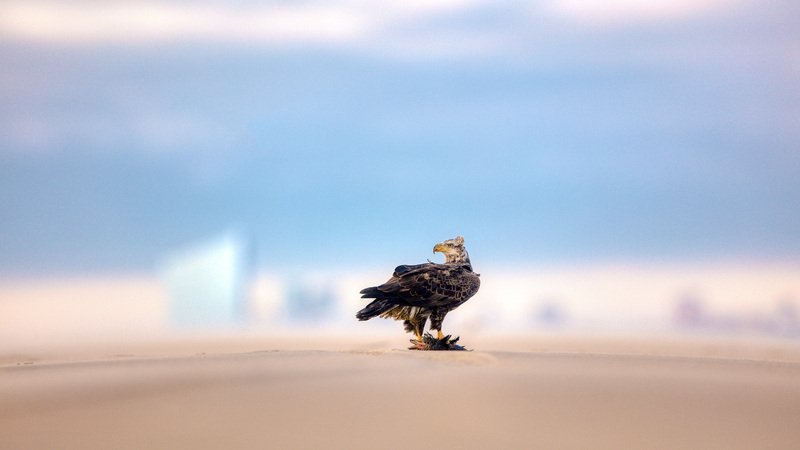 Posted in Wildlife and tagged atlantic city, bald eagle, LBI, lbi bald eagle, Long Beach Island. Bookmark the permalink. Thanks! A real treat with theam coffee.